Homesgofast.com is an international real estate website that has been online since 2002, it has thousands of visitors each day that read our blog articles written by a host of authors and real estate agents worldwide. We accept Guest Posts also known as advertorials or sponsored content from bloggers, writers and authors. We only publish well written original content on our blog. We don't accept links out to adult, loan and gaming sites. 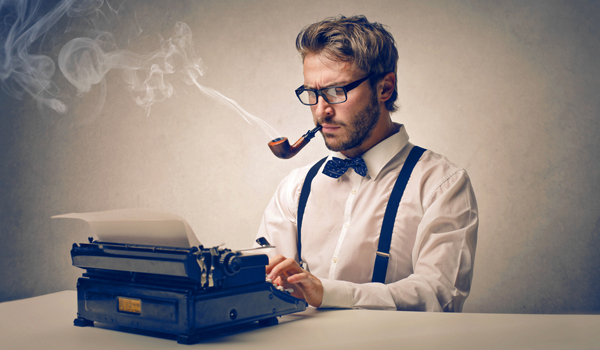 We insist on good quality content that is a minimum of 500 words that our visitors will really want to read! By adding guests post on multiple websites bloggers and writers can gain enormous online credibility and is a great way to gain a bigger following on your own social media accounts and websites, while also gaining credibility and networking opportunities. Homesgofast.com also operate a successful business directory featuring thousands of businesses. Our Real Estate Business Directory has proven to be the ideal place for real estate, property websites, finance, foreign currency and travel-related businesses to advertise online. 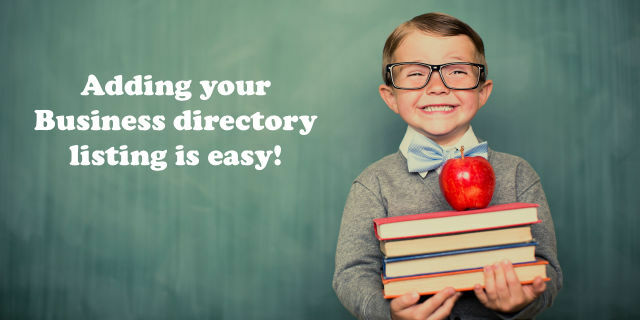 Helping connect with thousands of people each day the directory can help you find some of the best local businesses online. All directory listings can feature external links to a business website and social media platforms.